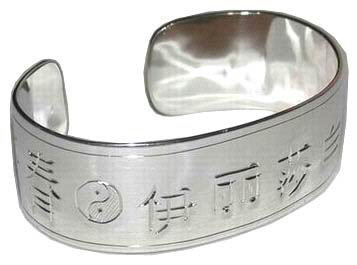 Kanji-chinese-bracelets – Non-Native Custom Chinese , Kanji, hiragana and Katakana Character Bracelets in silver gold or platinum. Hand created and engraved. Kanji – Katakana Rings here….